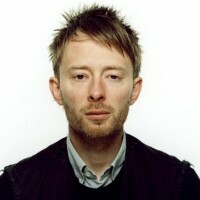 Radiohead frontman Thom Yorke will try any outlet to stay away from music-streaming platforms like Spotify and Pandora. Back in September, Yorke dropped his newest album, Tomorrow’s Modern Boxes, to the complete surprise of fans, using BitTorrent. Stream the track below and download the song for any price here.